What makes the perfect party for you? Some people feel like the perfect party is one that has been planned to the T. Every single detail is carefully aligned, and every plan carefully orchestrated. Every guest is on time, and everyone leaves just as soon as it’s over. The clean up crew waste no time getting things right back into order, and shortly after the party is complete there’s barely any indication left that it even happened. For others, like myself… the perfect party doesn’t have to be near as complex. For my family and friends, just the right measure of good company and good food goes a very long way towards creating the perfect party. 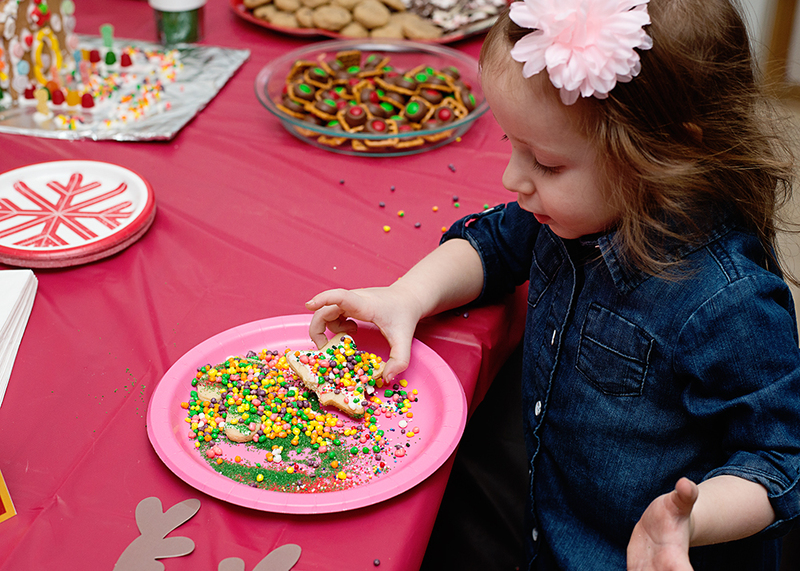 An even better party is one that includes the whole family, kids as well. That’s exactly the type of party we had last weekend! 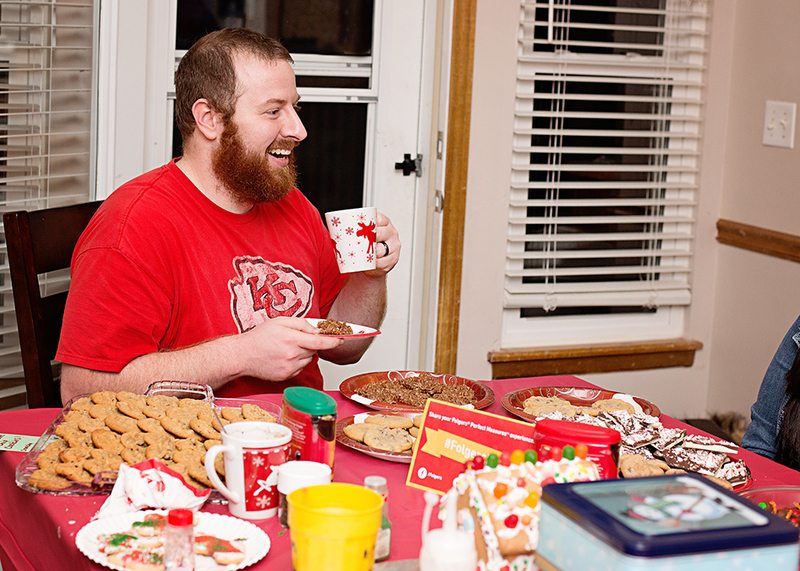 Our Coffee and Cookie party was just right for us, and the neighbors that attended! Not only did the kids get to have a great time playing together… us adults had a wonderful time catching up as well. 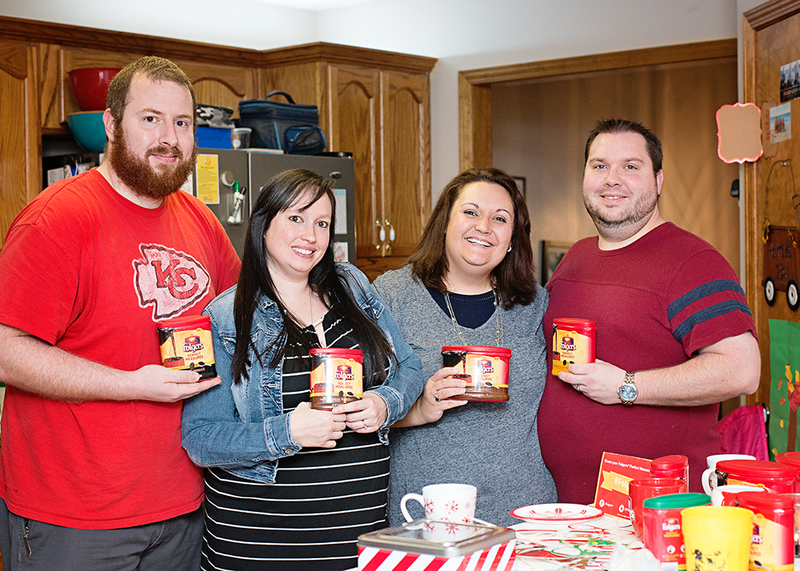 Everyone brought their favorite treats, and we made cocoa for the kids. 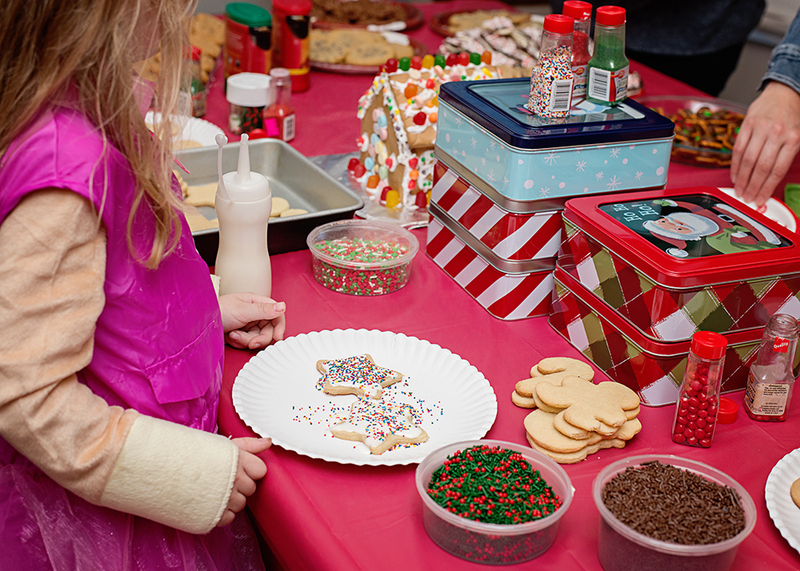 I made sugar cookies and gave the kiddos lots of fun toppings to decorate them with. They went to town with it, and showcased their creativity well! While the kids had a blast doing that, us adults took the time to relax and enjoy each others company and conversation over a glass of coffee (something we don’t get the chance to do often enough). 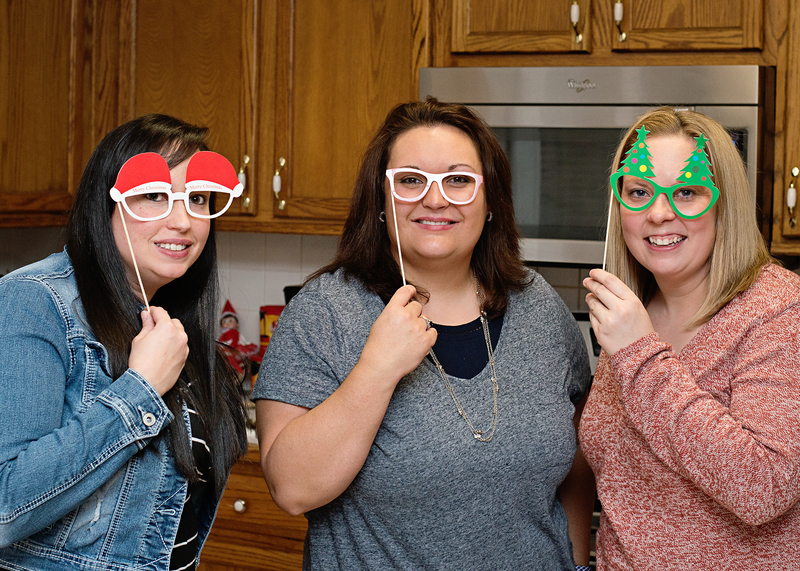 We talked about the holiday madness, and life in general. 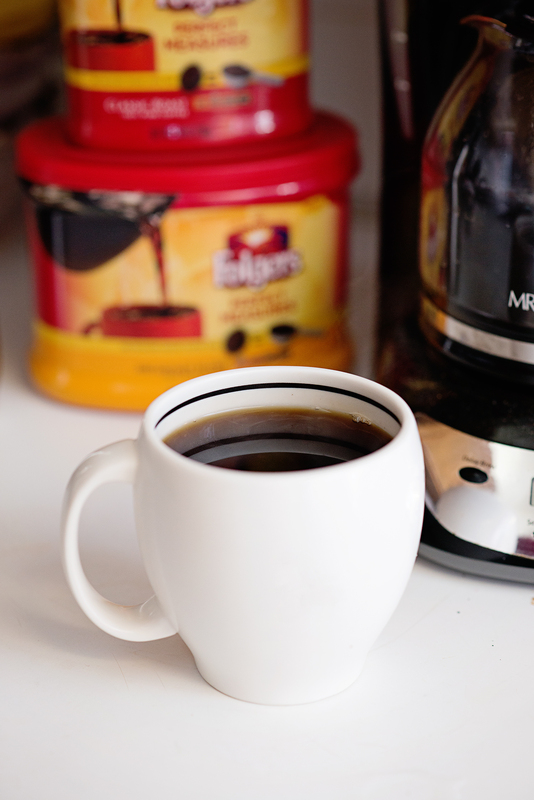 I used Folgers Perfect Measures, so each glass of coffee came out perfectly without me even having to take the time to measure out coffee grounds. I simply put the amount of Perfect Measure tabs I desire, and it comes out fabulously every time. 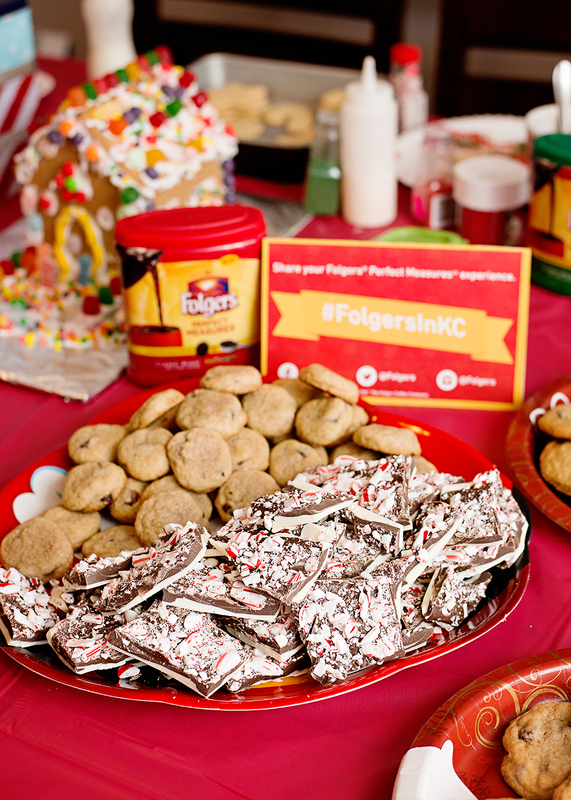 Thanks to the generosity of Folgers, I was able to send my guest home with Folgers perfect measures coffee of their own; as well as Christmas cookie tins to fill with goodies, and holiday inspired coffee mugs! In my opinion… this was the perfect party! What makes a party “perfect” in your eyes? Share in the comments below!